Knowing that one day a woman will hold a beautiful healthy baby in her arms must be one of the greatest dreams for the life of the midwife. You boarded the flight to improving your knowledge in common minor disorders in pregnancy including which system is affected, causes, probable causes, signs and symptoms, complications and the midwife's role in the management of the 39 disorders. Your dream is to see the pregnant woman holding a beautiful healthy baby in her arms. Allow this book to be your pilot in guiding you towards making the woman enjoy her pregnancy. You will be powerful in giving advice. Fasten your seatbelts and enjoy your flight with the captain. 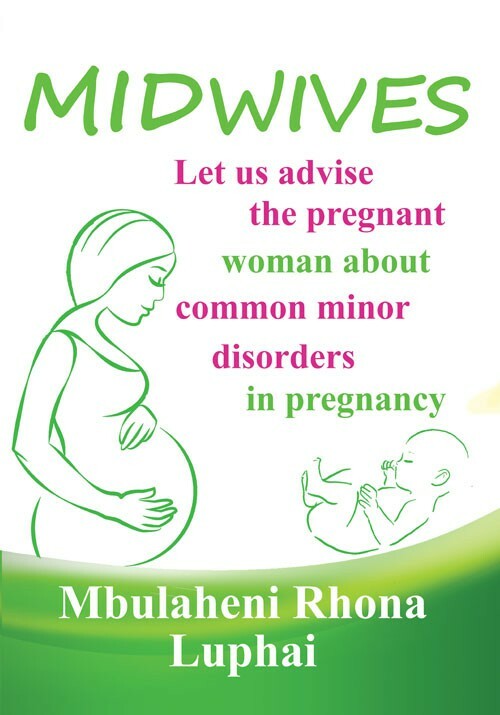 Midwives let us advise the pregnant woman about common minor disorders in pregnancy.